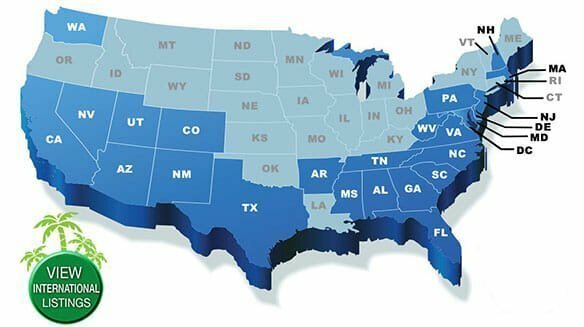 Compare Retirement Communities. From all over the states and international too. Find your Top Place to Retire. 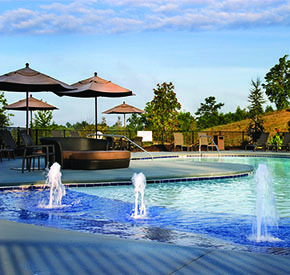 Resort communities and private communities. Your home is the most important, don't settle for less. Go to your ideal destination today. Where do you want to retire? Florida, North Carolina, South Carolina, Georgia? We have gated communities and planned communities. Get all the information you need at your finger tips. 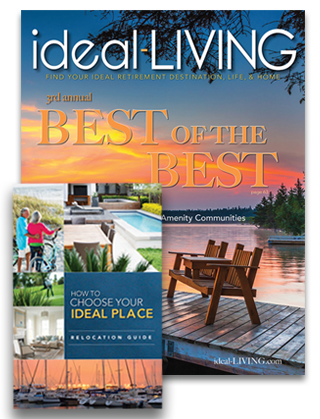 Ideal-Living.com can help you find all you retirement communities, gated communities, Mountain communities, private communities, planned communities, tennis communities, golf resorts, golf course communities, single family homes, retirement homes, retirement property, ideal-LIVING communities needs.